Bicycle Tourist Cart Lovers style,Tandem Bike 2 people,Velo Taxi 2 person Pedicab,4 wheels Rickshaw for 2-Sifonco Bike. A delicacy unknown to my taste buds. 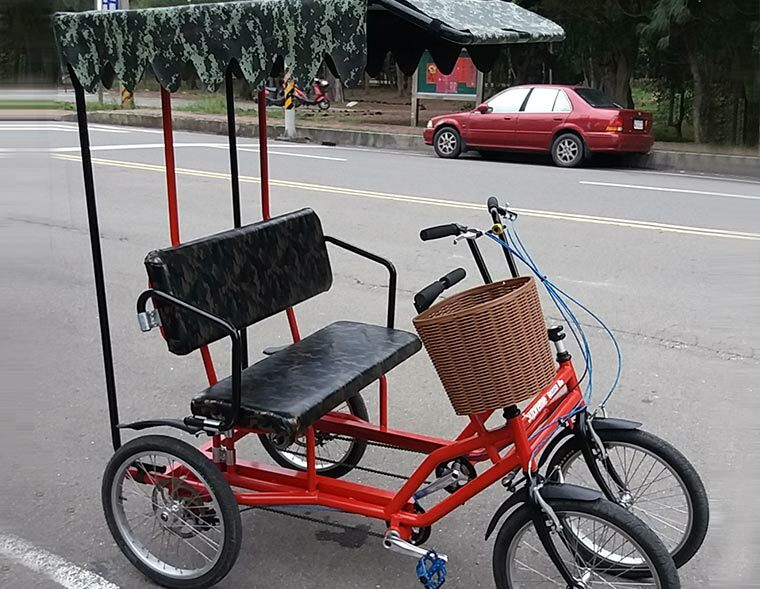 We may also call this "Bicycle Tourist Cart Lovers style" as "Sociable Bicycle Car","Buddy Bicycle Car","Sightseeing Bike Car for 2 people","Four-wheeled Buddy Bike". 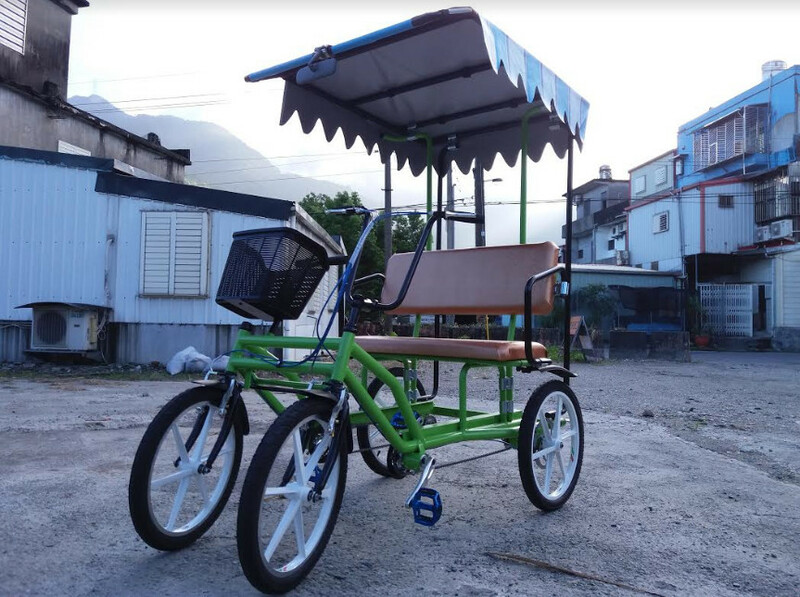 Sifonco Corporation – We invent, design and produce Electric Bicycle Tourist Carts.